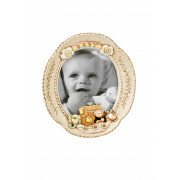 Noah's Ark Baby Photo Frame 5\" X 7\"
From the Noah's Ark Range is this gorgeous circular baby photo frame. Frame holds a 5” X 7” photo and makes an ideal New Baby or Christening gift. 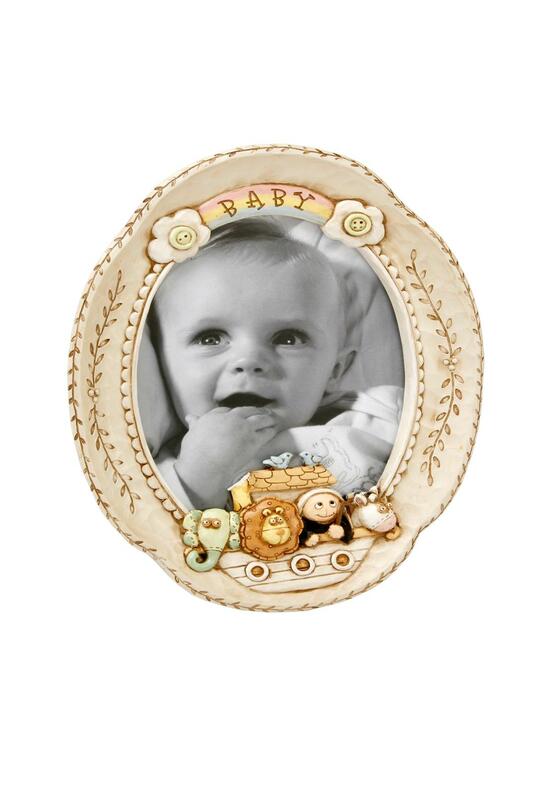 You're reviewing: Noah's Ark Baby Photo Frame 5\" X 7\"